Christmas Gifts for Us « Roll Out the Quevedo! For those of us who enjoy sports, video games, tailgating, drinking, and gambling, it is sometimes difficult to get our significant others to get us gifts we really need. Do we need socks? Yes. Dress shirts? Yes. Do we really need them? No. The ROTQ staff has put together a list of 10 Christmas gifts all men REALLY need. We already have some of these; the others are going on the list. 9. Camp Randall Fathead. 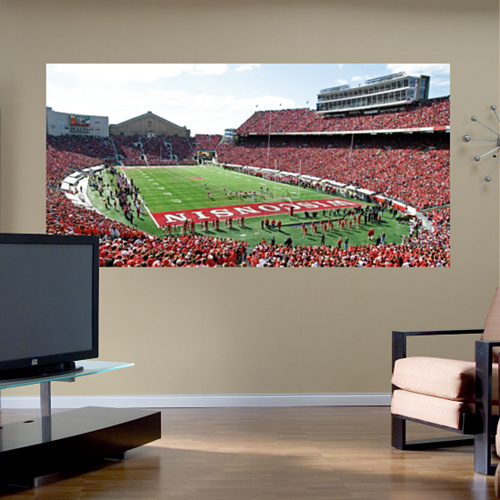 As Badger fans, this would make a great addition to any man cave. You can even see Isaac Anderson dropping a pass. Of course, there are other college stadiums to choose from. 8. 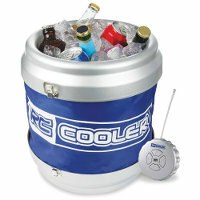 Remote control cooler. Fat, drunk and stupid is no way to go through life, but we all have a little Flounder in us. Oh, and you can add lazy. 7. Powermat wireless charging pad. You will find this on most websites top picks. The ROTQ staff added up the cords in our homes. 174. This drops it to nothing. 6. Your favorite stadium’s seat. 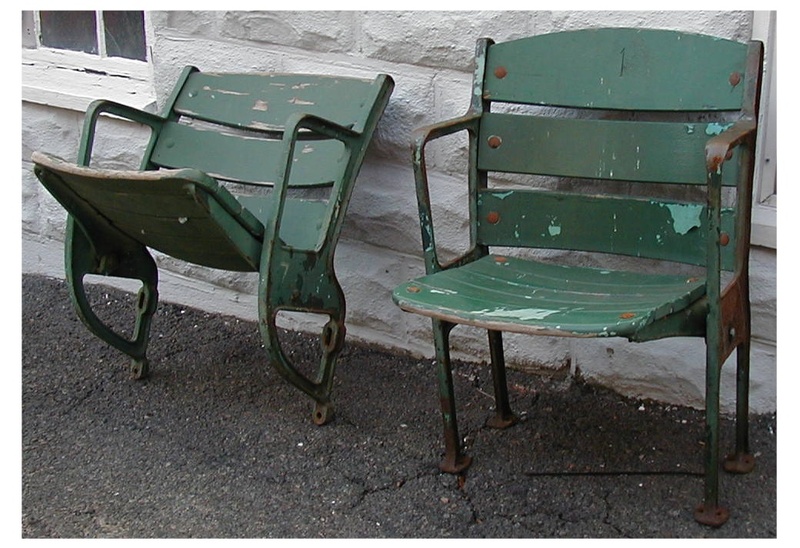 When they tore down County Stadium, I pre-bought 2 stadium seats. Very cool. If you missed the fire sale of your favorite old stadium, this site might be able to help you out. 5. 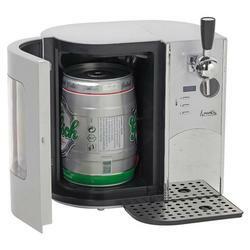 Avanti 5 ML Keg Dispenser. If you can’t afford a tapper or two for your bar, this is the next best thing. Straight from the tap taste, straight from your basement. 4. Beer. Always a fabulous gift; ROTQ is recommending two beers for the holiday season. 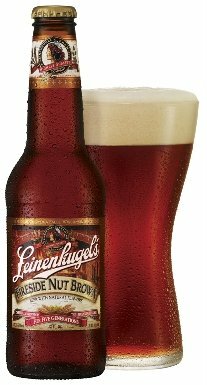 Leinenkugel’s Fireside Nut Brown and Sierra Nevada’s Celebration Ale. Enjoy! 3. Coleman RoadTrip Grill. I bought one of these this summer. It’s amazing! 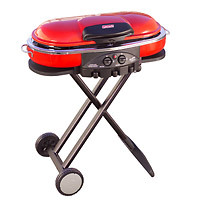 Pop it up, turn it on and you are ready to grill within a minute. You can also get some great accessories, which are already on my Christmas list. 2. 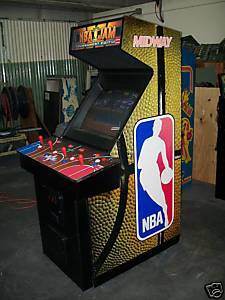 NBA Jam Arcade. Seriously. How many of you out there would get this in a heartbeat? 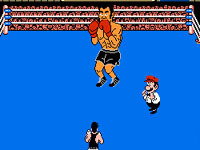 One of the greatest arcade games of all time. Boom Shaak-a-laaka! 1. Your own limo bus. 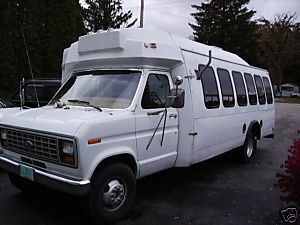 Yep, we’re in the process of buying and restoring our own limo bus for sporting events, brewery tours, and any other reason to get out of the house. Get a few guys to go in with you and make it happen! It is an absorbing and cognitive post. It has been very helpful in understanding of different things. I’m sure many people will share this point of view.